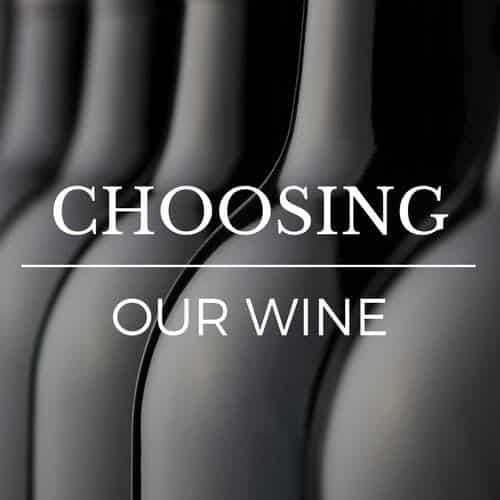 We’re looking forward to receiving your wine and updating our readers with what we love about it! Once that’s done, we’ll publish the post. We’ll send you the updated link for final approval just before we make it live. This elegant expression of cool climate Syrah exhibits soft plum, dark cherry and complex spicy notes of pepper, cinnamon, cloves and crushed coriander. The palate is full and lush, broad on entry and rich in dark fruits. Enjoy now or for the next 5 years. We’ll write a brief write-up of the wine after we’ve tasted it. The write up will go here! The wine can be enjoyed now or cellared for up to 5 years. 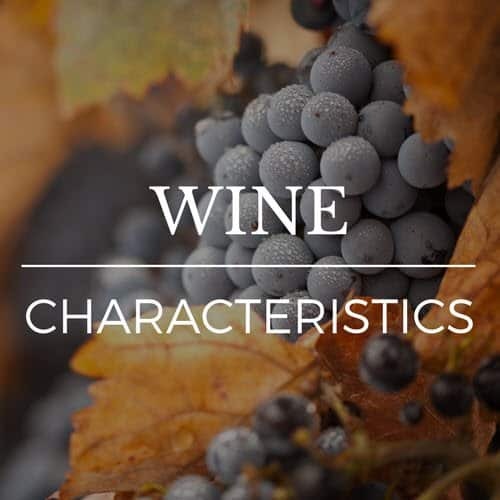 It pairs well with a variety of food and with softer, generous tannins the wine is just as . . . great on its own. Soft, generous and bursting with fruit. The wine is elegantly styled with a superb balance and supple finish. A rich complex mix of plum, dark . . . cherries with spice such as cinnamon and cloves. 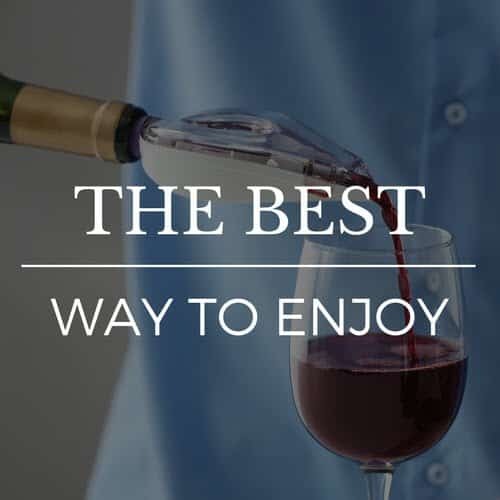 Red wine drinkers that prefer a wine that is elegant and generous, with a soft palate. No flashy big bomb of a wine, but a true reflection of terroir . . . (the soils and the cool climate) and the influence nature has on grapes and the resulting wine. One sip of Anthelia and you will see the magnificent shimmering light and if you listen carefully, you will hear the whispering of angels.